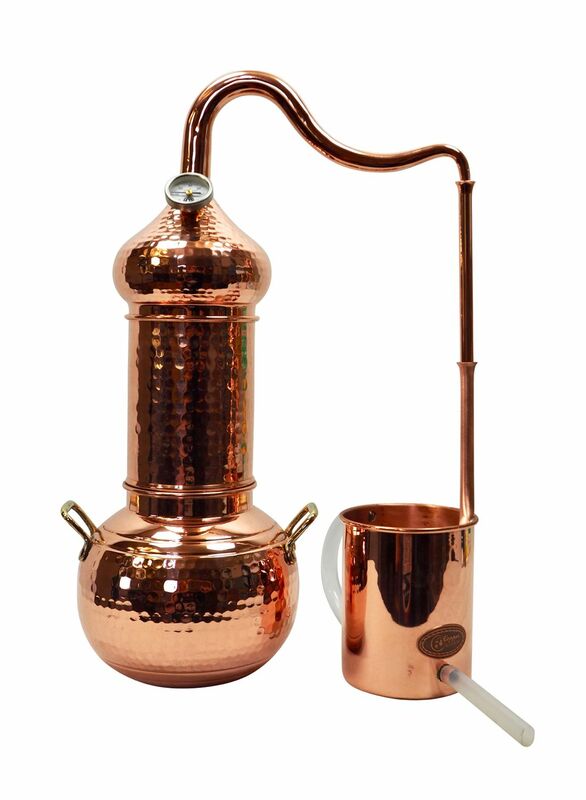 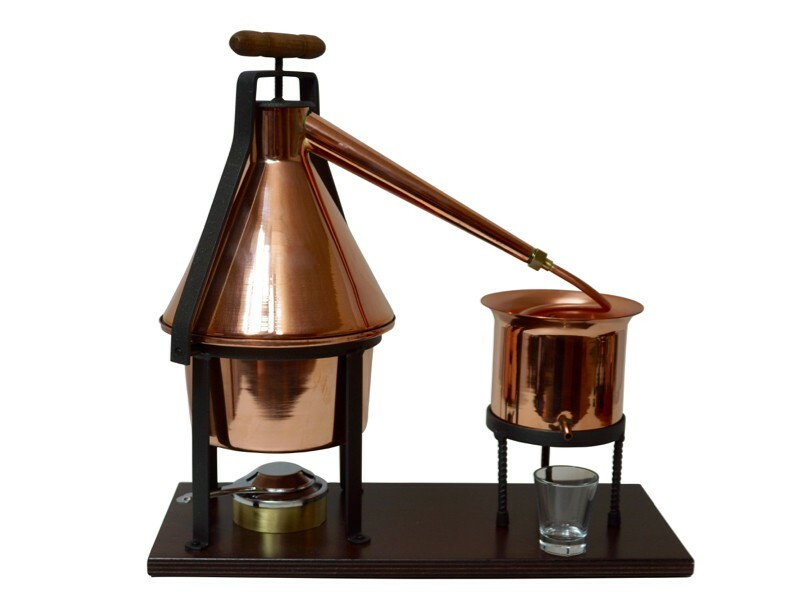 The still head has been modified to be more spherical and is outfitted with a safety mechanism that holds it in place during a distillation. 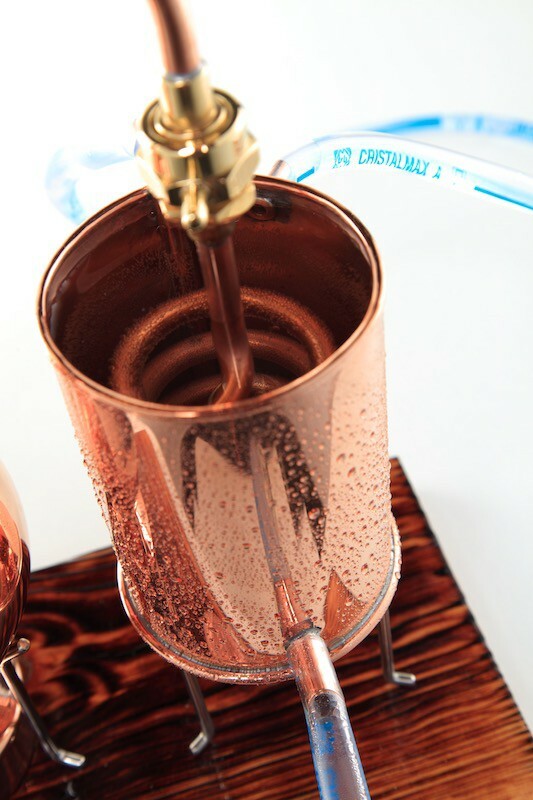 The steam ways are therefore very short and the vapours are distributed evenly. 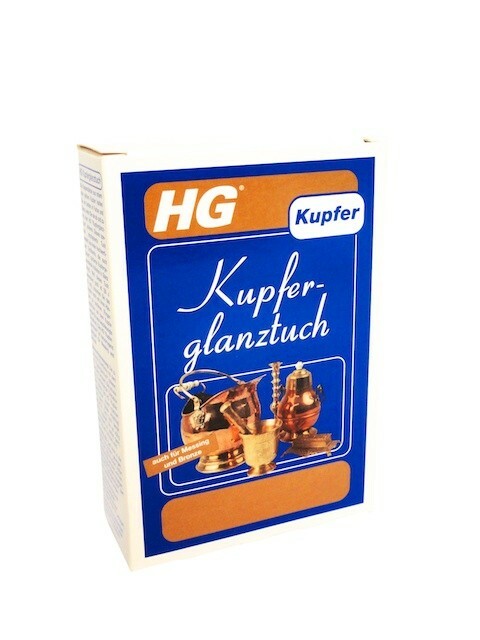 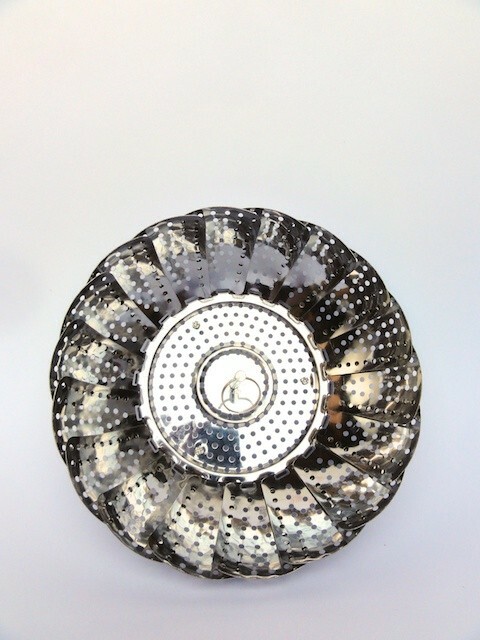 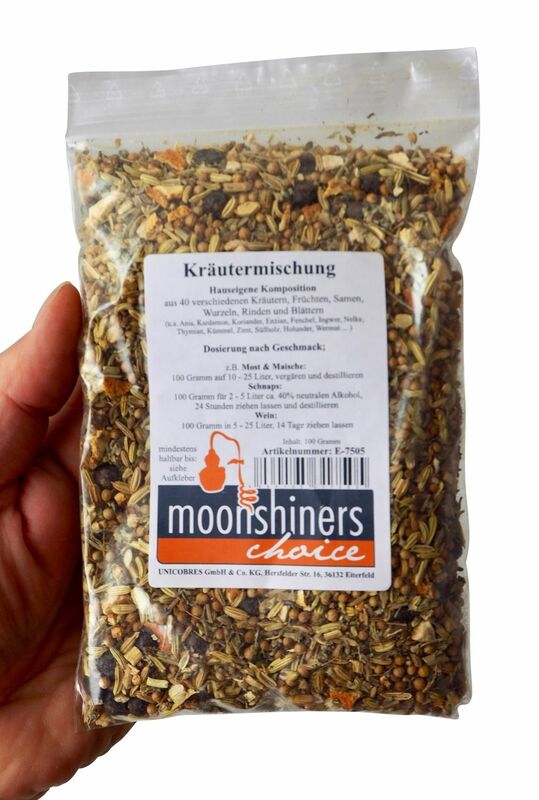 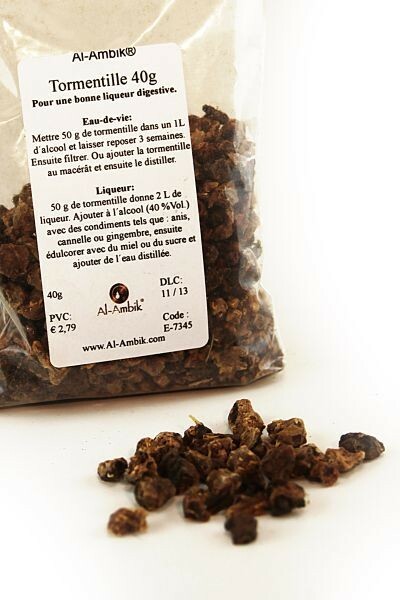 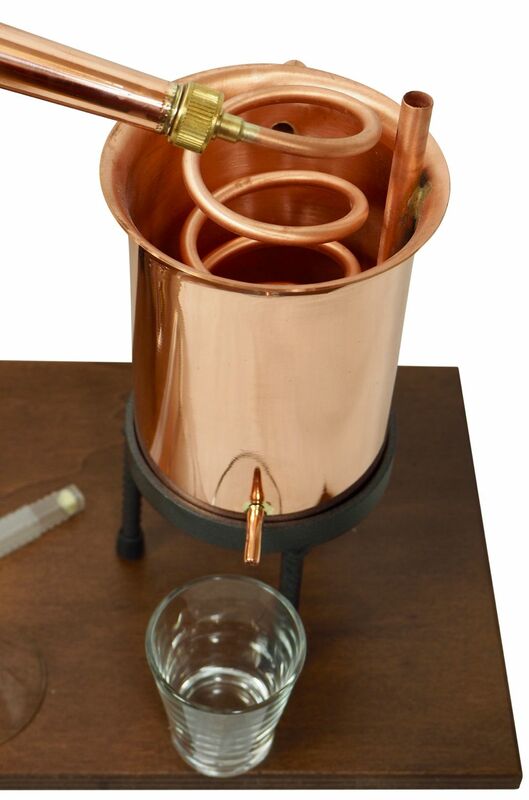 Ideal for distilling essential oils and hydrosols with the included aroma basket. 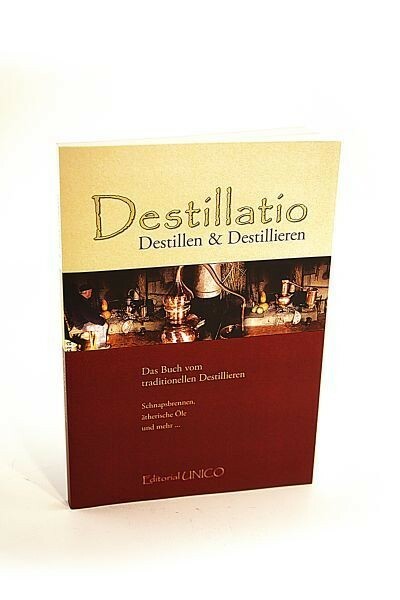 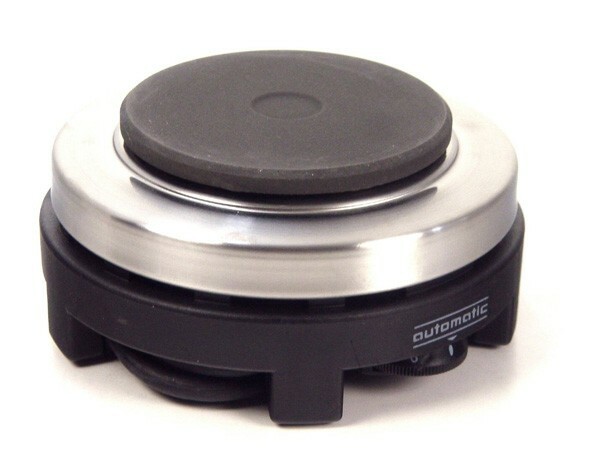 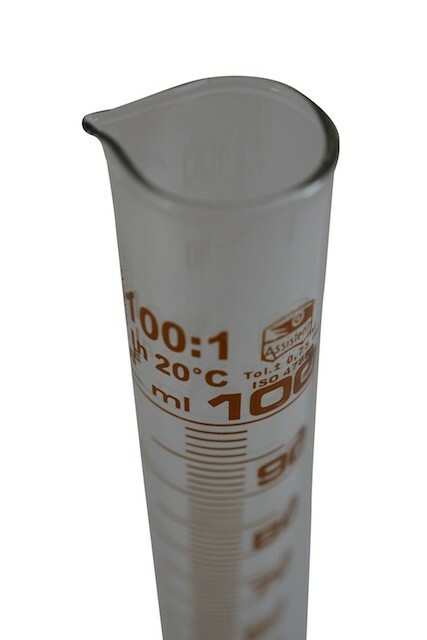 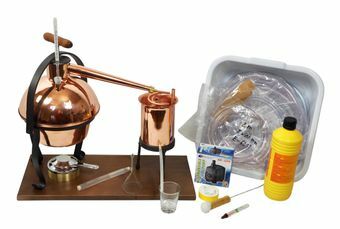 Very sturdy table-top still that can be connected to the set with pump for efficient cooling of the distillate. 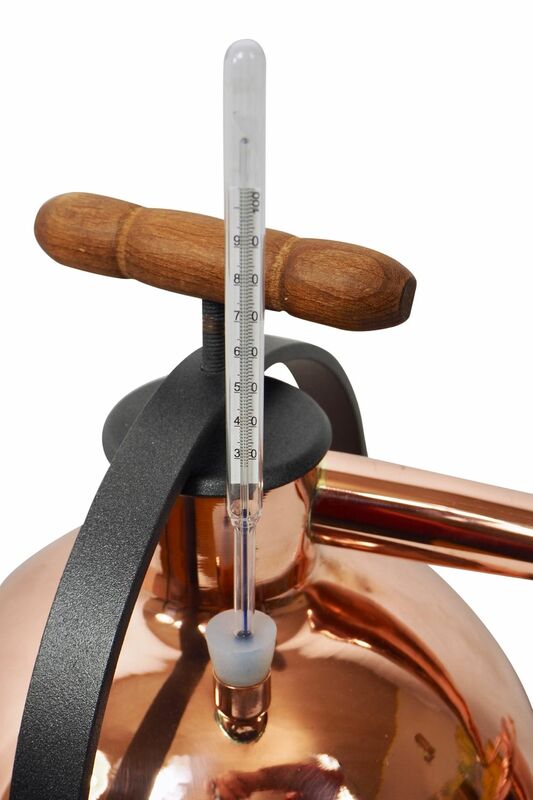 It's safe and easy to use! 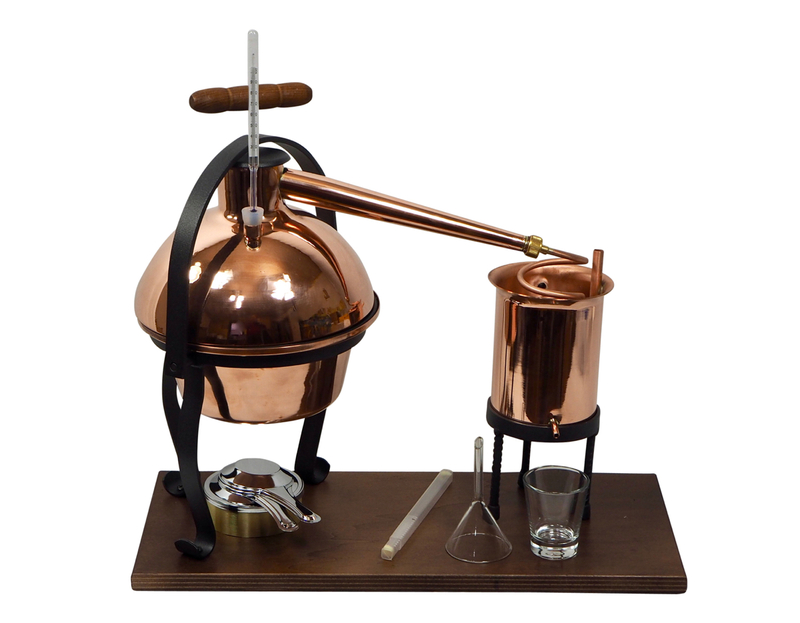 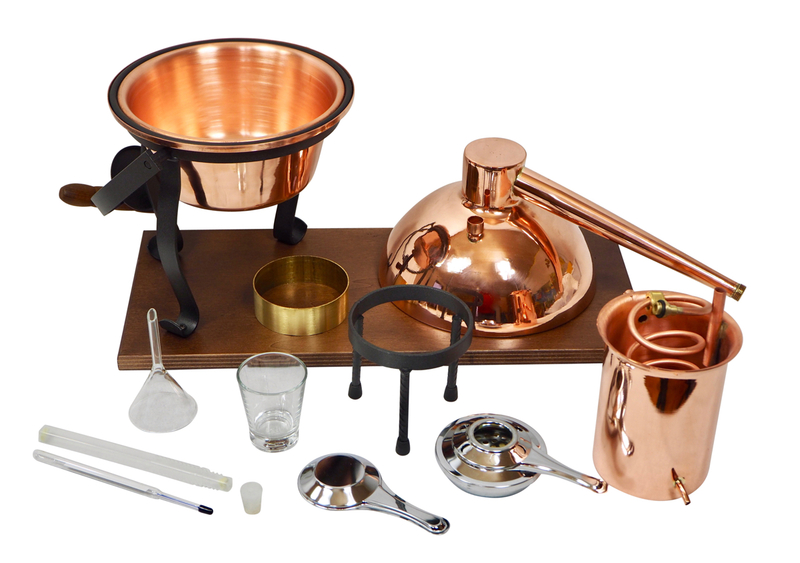 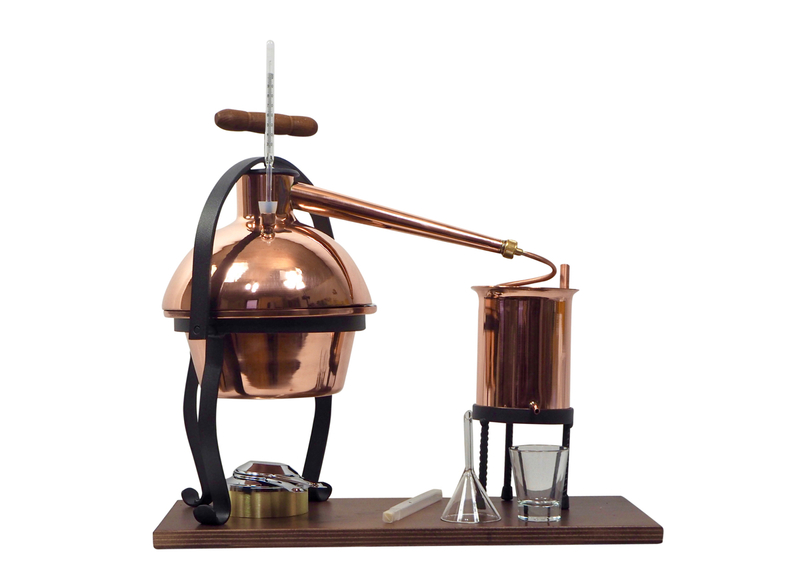 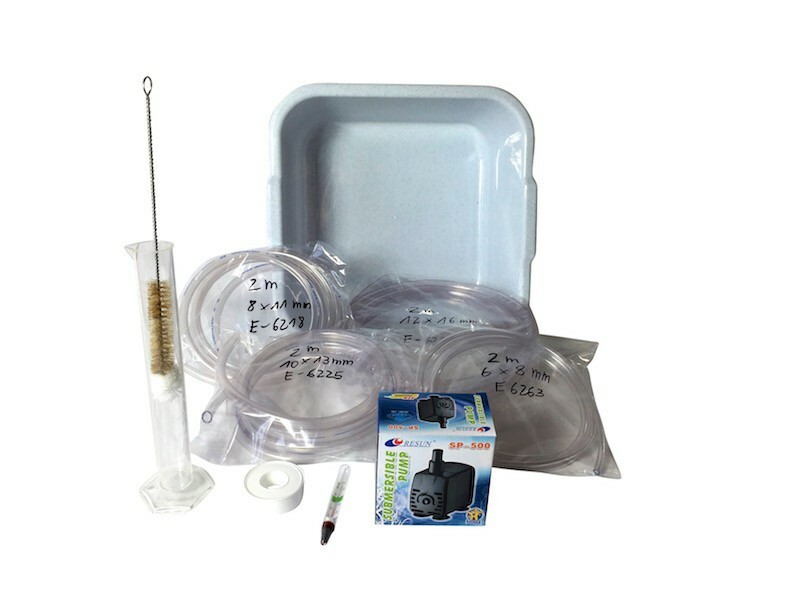 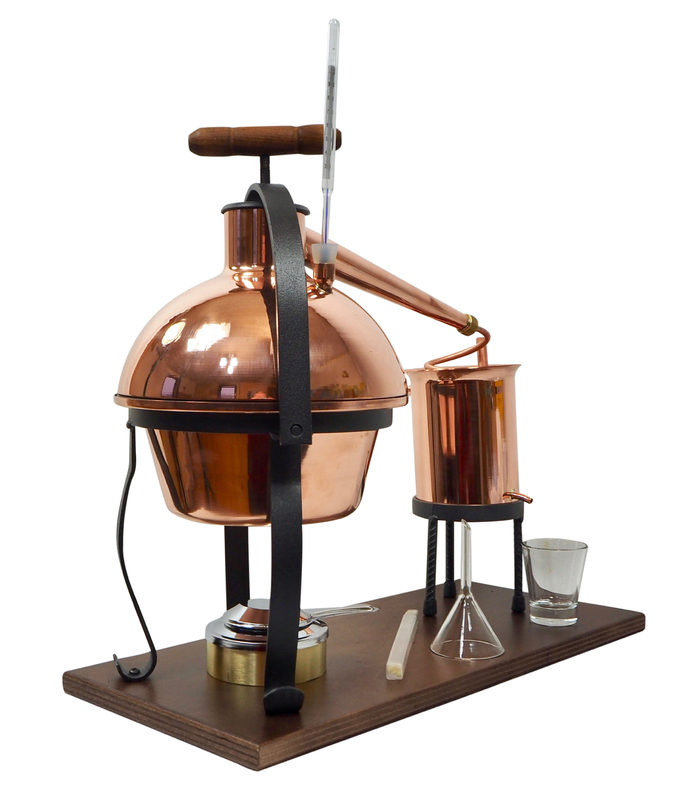 Delivery includes the stand, wooden base, alcohol burner, thermometer, collection cup, glass funnel, aroma basket and the accessory set with pump.